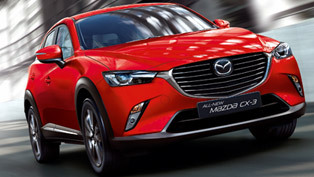 Mazda is now offering a new "Business Line" model in the UK market. 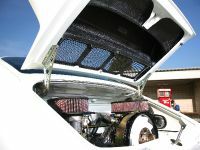 It is a highly specified vehicle at a competitive price. 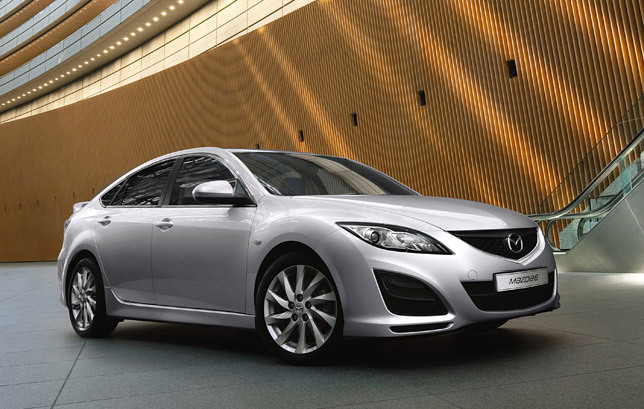 2012 Mazda6 "Business Line" comes with a 2.2-litre diesel delivering 129PS, which emits just 138g/km of CO2. It is priced at just £18 300. 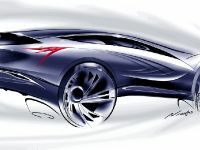 The first deliveries of the car will begin in late summer and Mazda anticipates that it will sell approximately 500 units in the remainder of 2011. Annual sales are expected to total around 1 000 units. Business Line comes is available in several colours - Black Mica, Sunlight Silver Metallic and Stormy Blue Mica. 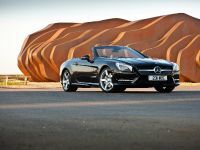 The additional equipment includes a Sanyo TomTom SAT NAV system with Bluetooth technology and 17" alloy wheels. 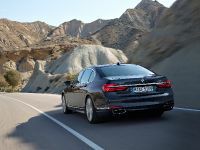 It also has Dynamic Stability Control (DSC) and Traction Control System (TCS) with Electronic Brake-force Distribution (EBD) and Emergency Brake Assist. 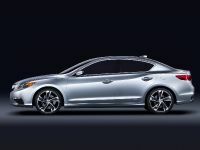 There are also front, side and curtain airbags, cruise control and dual-zone climate control air conditioning. 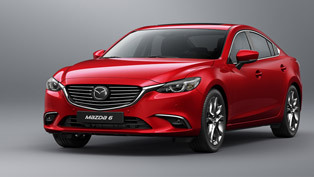 "With this well equipped, fleet focused Mazda6 model, we are anticipating significant incremental sales. This is the first time Mazda has introduced a model specifically intended to appeal to company car drivers through a combination of both features and attractive benefit-in-kind rates. 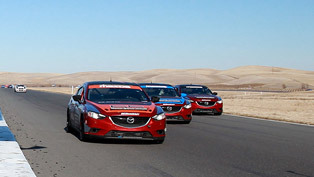 ", commented Mazda Fleet and Remarketing Director Steve Jelliss. 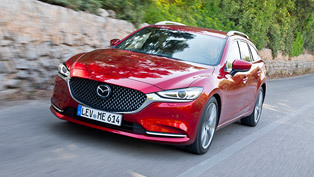 "Drivers choosing the new Mazda6 ‘Business Line' model will pay just £60.43 a month if a basic rate taxpayer or £120.87 a month if a higher rate taxpayer. That represents fantastic value-for-money for a car with the style, performance and features of our latest model." Mr. Jelliss added. 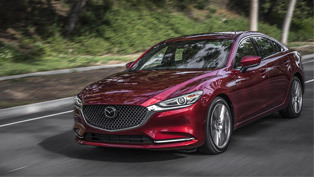 "With an anticipated monthly contract hire rate lower than significant rival models, the Mazda6 ‘Business Line' will sit in the company car band below the premium badge cars. 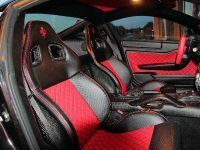 Consequently, iven its tax rating and specification levels, we also anticipate the car will appeal to employees choosing a car within a salary sacrifice scheme." Mr. Jelliss finished.